A motorcyclist was badly injured and rushed to an area hospital after being struck by a pickup truck on State Route 512 near Puyallup over the weekend. The News Tribune reports that the motorcycle accident occurred just before 11 p.m. Saturday on SR 512 in Puyallup east of the Canyon Road exit. Witnesses say that the motorcyclist was driving westbound when a dark pickup truck struck him in the roadway. The pickup truck driver fled the scene of the collision, leaving the victim badly injured and lying in the roadway. Witnesses said that the truck continued driving westbound after striking the motorcyclist, who was found badly hurt in the roadway and transported to Good Samaritan Hospital in Puyallup for treatment. There was no information available regarding his condition or the severity of his injuries, and police said their investigation into the collision was ongoing. Police are urging anyone who witnessed the crash or may have any information about the identity of the hit-and-run driver to call (360) 596-4000. 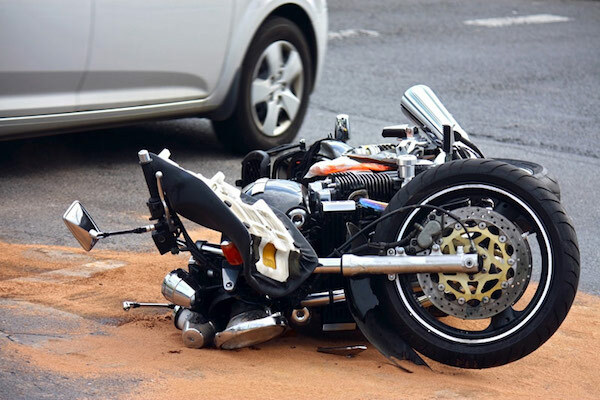 Pursuing a personal injury claim after being hurt in a hit-and-run accident can be complicated, primarily because identifying the at-fault party is key to holding wrongdoers accountable for their negligent actions. However, there may be a number of different ways that an injured victim can pursue a claim even if the at-fault party has not yet been identified. The injured victim may be able to get medical treatment and other damages paid for by their own insurance policies, including health insurance and Personal Injury Protection (PIP) coverage or Uninsured/Underinsured Motorist coverage. 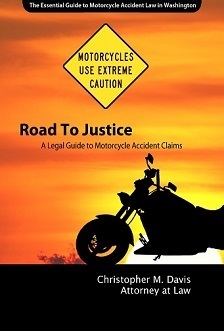 Of course, proving that these coverages are applicable to a claim can be complex and may require the assistance of an attorney. Hiring an attorney for serious injuries after an accident can greatly improve the chances of a successful outcome and increase the overall value of the case. Call our office in Seattle at (206) 727-4000 or use the confidential contact form on this page to have your accident case personally reviewed by our award-winning legal team for free. If we believe we can help with your case, our attorneys will meet with you for a free legal consultation.